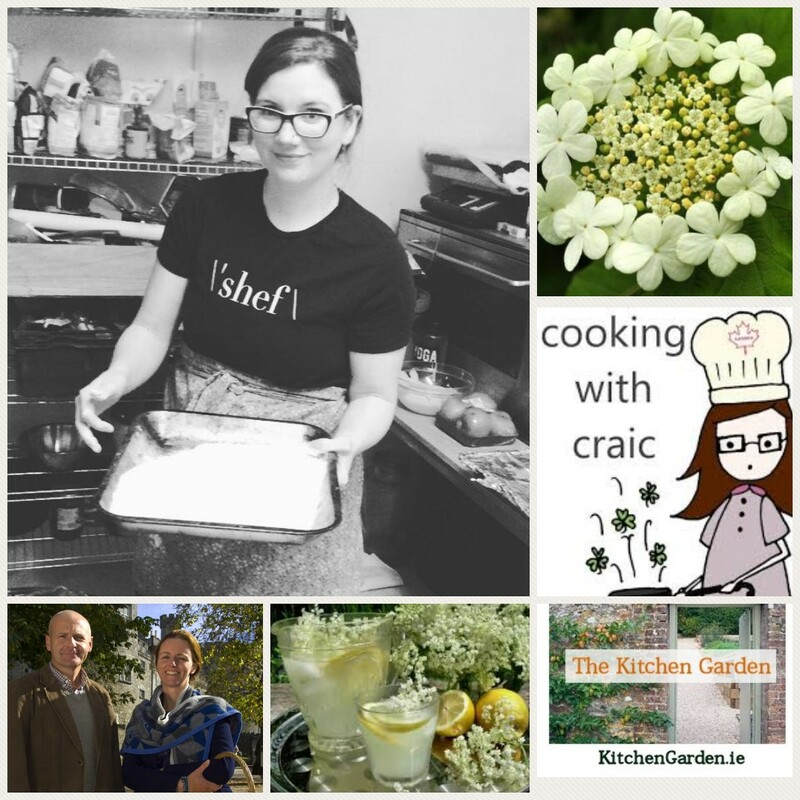 On the Show this week, we talk to Janine Kennedy (@siucrashack & Cooking With Craic) a Canadian Chef now living in Ireland about how she came to live and cook in Ireland and Irish ingredients. We talk about Elderflowers and there are recipes for Elderflower Cordial, Sparkling Wine and Elderflower Fritters. 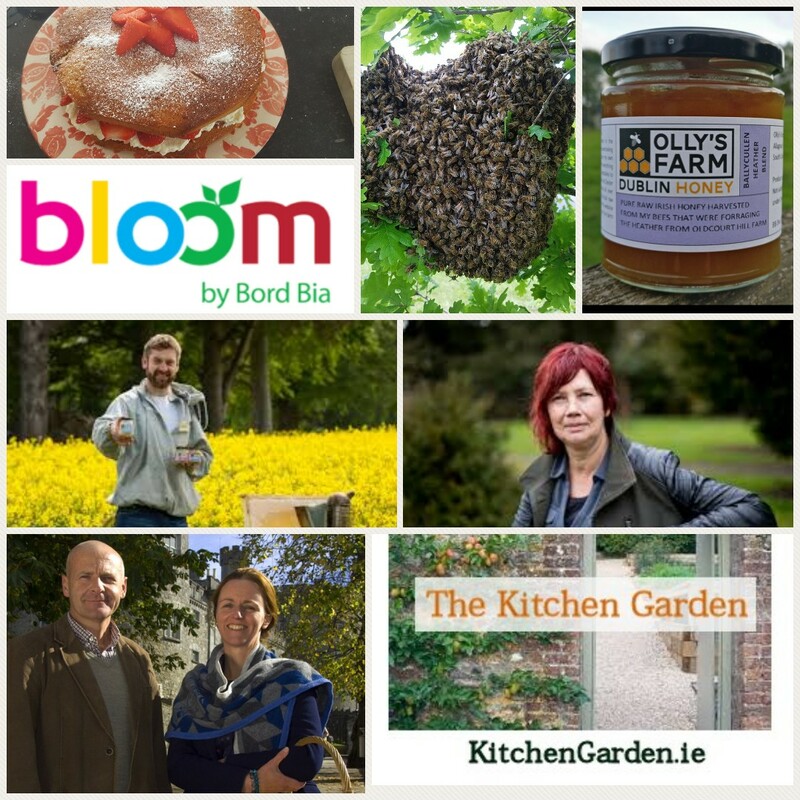 There’s a report from Bloom 2018. • Direct Sow beet, carrot, peas, Kale, French Beans, Swede and Turnip. • Ensure that soil in hanging baskets and patio planters is kept moist. • Apple and pear trees will shed some fruit, this is known as the ‘June drop’. This is quite natural, it’s the trees way of restricting the amount of fruit that develop. • Continually nip out side shoots from upright (cordon) tomato plants. A computer scientist & web developer by training, I'm a smallholder, gardener, brewer and beekeeper by passion. In early 2000, I swapped the big city and a career in IT sales for a rural life. I established a small, successful web development and SEO company, focussing on SME clients, and took on a couple of pigs, an overgrown walled garden and a very steep learning curve. Today I help others to grow their business or to give up it up for a move to the country!